As a digital agency in Lausanne, Switzerland, Darwin Digital keeps on staff a team of committed frond-end web developers who are experts in HTML5 and CSS3. All our frontend developers master these languages and have built an impressive portfolio of webpages and web applications. Darwin Digital creates responsive and high-performing web applications to ensure our customers undergo the best user experience possible. 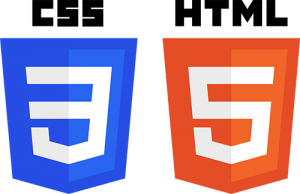 Over the course, Darwin Digital has built numerous web applications using HTML. One of the frameworks we work with is the HTML framework Bootstrap. Created and built by Twitter, our developers apply the highly popular HTML development framework as it creates many advantages such e.g. high responsiveness . 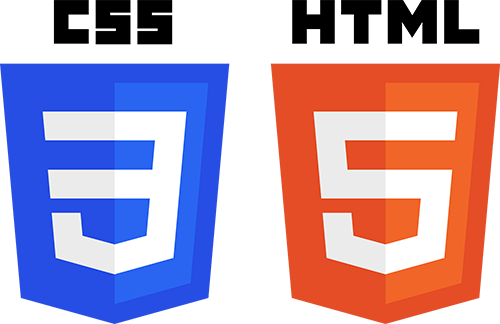 Our web developers have a deep understanding of CSS and the different type of frameworks that can be used. To accelerate the development process, they either use preprocessors Sass or Less. Our skilled CSS developers use Sass and Less as a CSS extension to simplify and accelerate the development process. Both are great of use and will enhance your web application. Depending on your project objectives, our CSS developers can execute the framework you are in favour with.